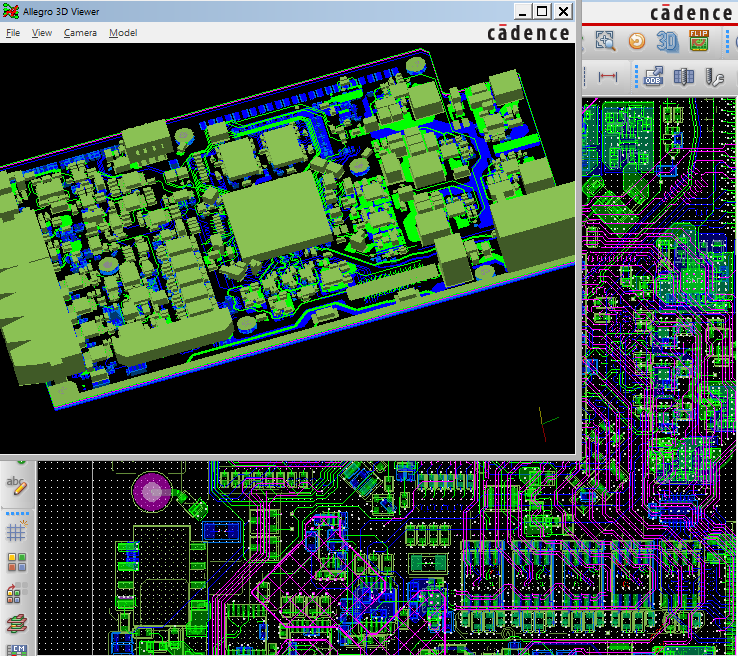 Our custom hardware designs feature in-house PCB layouts. We also offer PCB design for your circuit as a service. 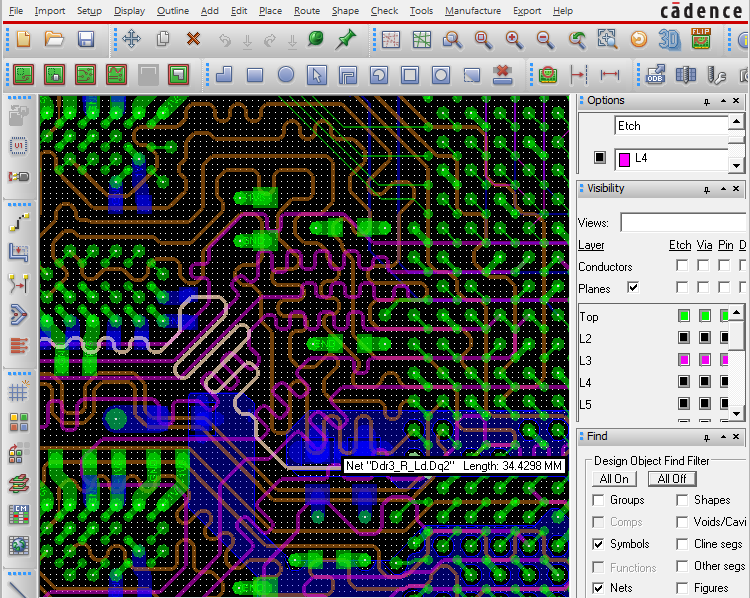 PCB-design is performed using Cadence PCB Editor. We also work in Cadsoft EAGLE, if desired.